Community Outreach | Elizabeth H. Paris, Ph.D. In 2015, we collaborated with the ProNatura Researva Moxviquil to integrate our excavations into their “Curso de Verano” summer camp. 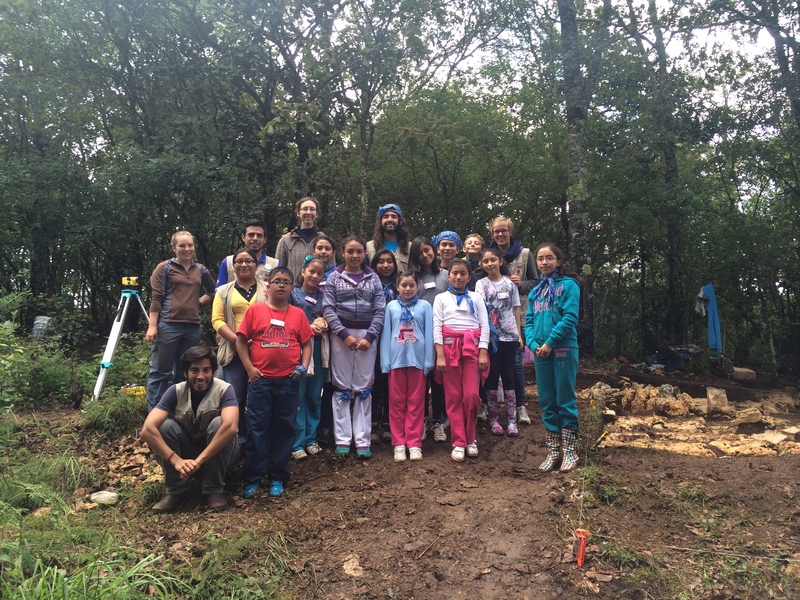 Four groups of students visited our project site, and topics of discussion included our project findings, archaeological excavation methods, and the importance of different types of animals in Maya religion. 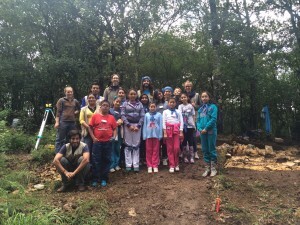 Younger groups of students also participated in a mock dig, in which they learned basic excavation techniques such as trowel use, mapping, and phototography. In 2012, I gave a public lecture at the Museo Na Bolom, entitled ¿Qué “Colapso Maya”? La transición hacia el período Posclásico en el Valle de Jovel, Chiapas, México.” The lecture was conducted in Spanish, and focused on the Late Classic to Early Postclassic period transition in the Jovel Valley, and the relationship of the findings to the famous “Maya Collapse” that occurred in numerous Southern Lowland Maya polities during the 9th century A.D.